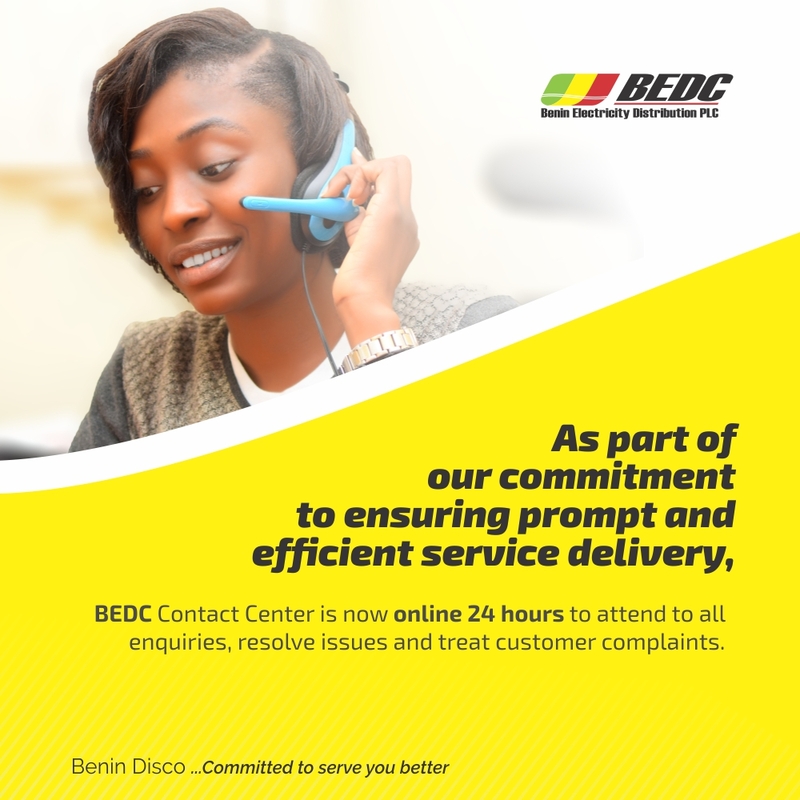 Benin Electricity Distribution Company (BEDC) is committed to ensuring the health and well-being of employees, visitors and contractors by providing a safe workplace, eliminating hazards that could result in injury or disease and implementing initiatives to improve staff welfare. This policy shall assist in eliminating hazards, health and safety risks within and around our operational areas. All processes and operations shall comply with relevant statutory requirements and all employees, customers, suppliers and service providers shall at all times adhere to the related responsibilities, processes, and measures which are clearly laid out in the BEDC occupational health & safety procedures and management system. 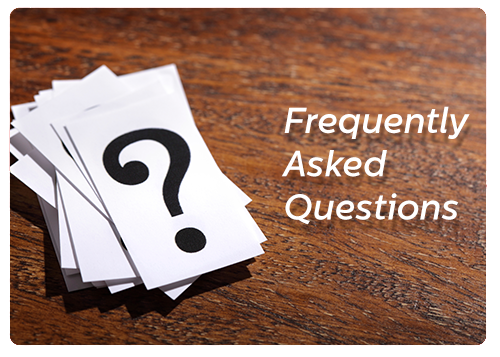 All employees are encouraged to participate in developing, implementing, and enforcing Health and Safety policies and procedures. All employees must take all reasonable steps to prevent accidents and never sacrifice their safety. This policy statement shall be communicated to all employees and concerned parties through awareness training and promotions and displayed in conspicuous locations throughout BEDC facilities and to the general public on request. At BEDC, OH&S shall be the responsibility of every employee, customer, supplier and service provider. The Company HSE Manager shall be responsible for the implementation of this policy. Management shall ensure adequate resources are made available to achieve our objectives and comply with our policy.